Every couple of years, especially as social media has grown, the question arises as to whether it's still worth it to put time, effort, and money into email marketing. Even now, the answer continues to be a resounding yes - here are just a few of the reasons why it's still relevant. Despite social media messaging, email usage is still growing. Sure, people are using Messenger and other apps to chat, but a whopping 90% of consumers use their email at least once per day. It's not just older people, either - even amongst teenagers, 78% are active daily email users. In addition, most people have work email addresses that they check even when they're not at work, and personal email addresses that they check throughout the day regardless of where they are. In other words, your target audience is always keeping an eye on their inboxes. Remember, though, that they're increasingly on mobile devices, so if your emails aren't optimized for mobile users, then they're more likely to lead to the trashcan than a conversion. 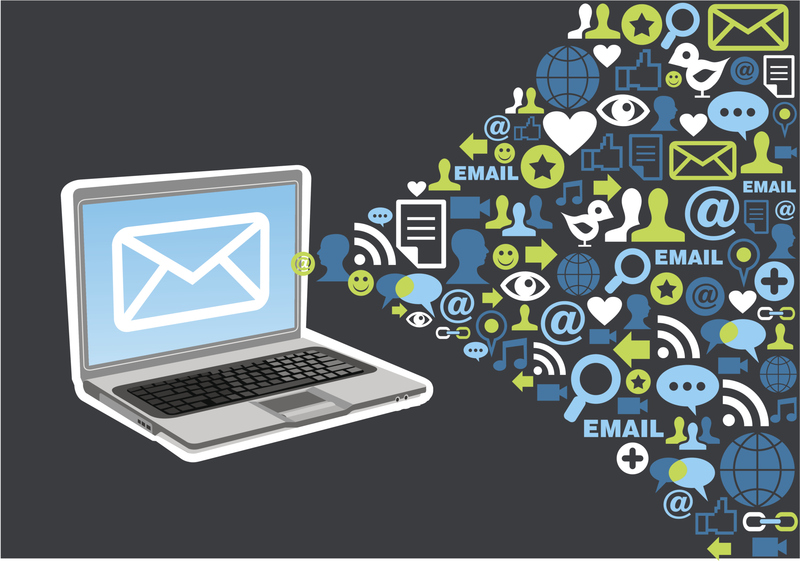 Email marketing is easy to implement and understand. There's a lot of talk these days about chatbots, video, and influencer marketing, but it's hard to beat the power of email in terms of ease of understanding and, more importantly, ROI. With nearly 60% of marketers seeing the highest ROI from email and an average ROI of 3800%, it's not difficult to understand why a lot of marketers are planning not only to continue spending on email, but to increase their spending in the near future. Email gives you more control. Social media marketing certainly has its place, and you can get some good results from it, but at the end of the day you're always going to be subject to each platform's ever-shifting algorithms, rules, and updates. In addition, since they're hosting your content, ultimately they get to determine whether you even have a presence on their site at all. With email, you're in charge - you cultivate your lists, often from forms on your own website, and you can fine-tune and oversee every aspect of the email marketing journey, for as long as you choose to continue. The methods and practices only change when you want them to, when you find a new technique that you want to explore. Despite all the newer and more complex ways that online marketing can be done, email continues to be an essential part of the lead generation process, and that won't be changing anytime soon. It's important that marketers understand this and do everything possible to create powerful and personalized email campaigns, to reach out to the literally billions of readers who don't yet know how your product or service can help them.